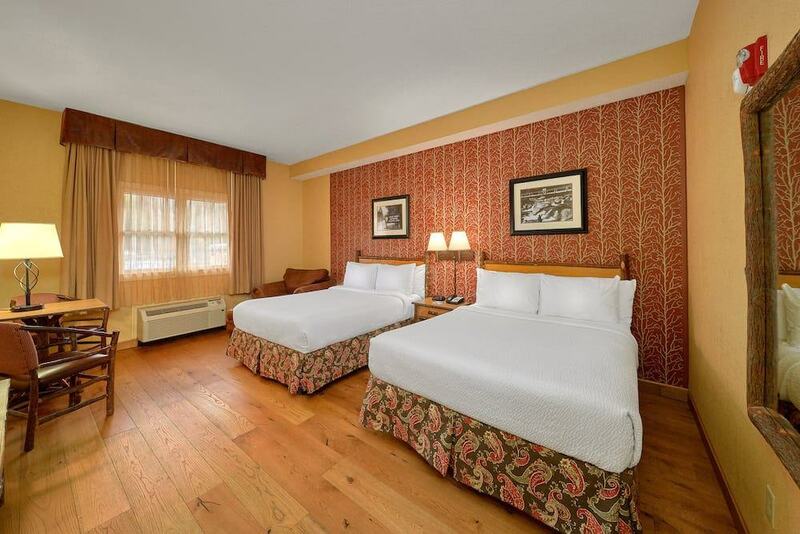 Solo trips, romantic getaways, family vacations — our Gatlinburg hotel has guest rooms for every occasion! 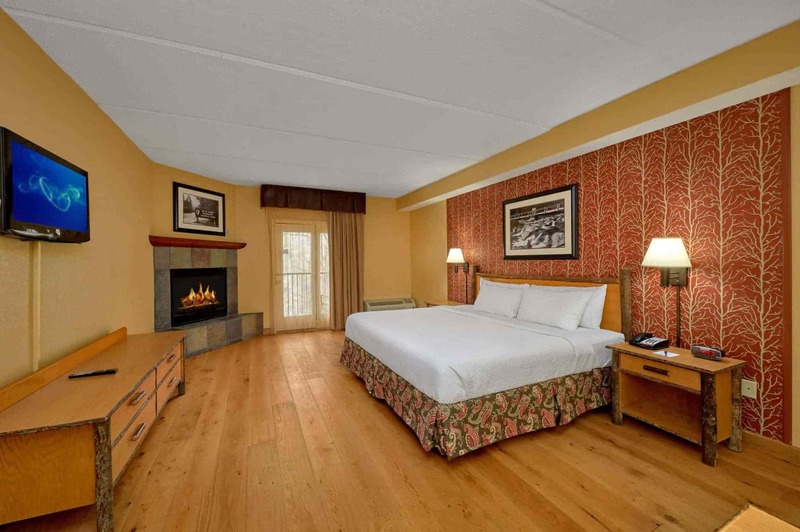 Whether you want a room with a balcony overlooking a mountain stream or a suite with gorgeous views of the city, you will not be disappointed. 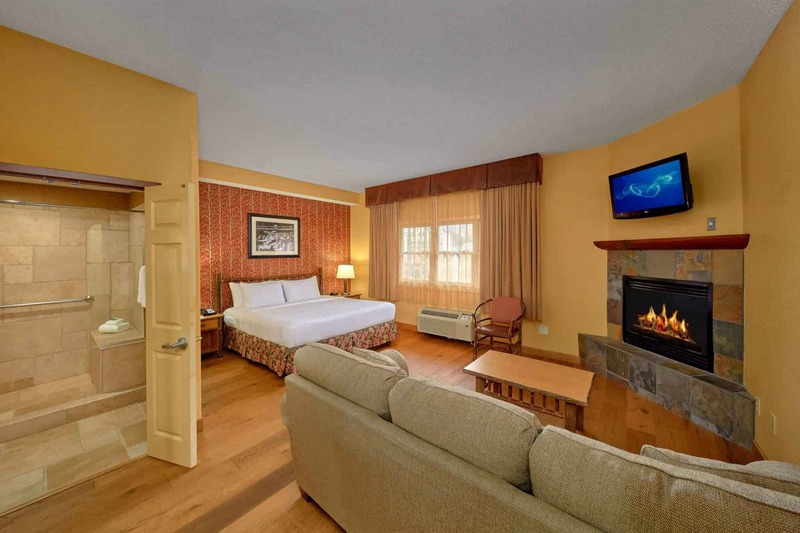 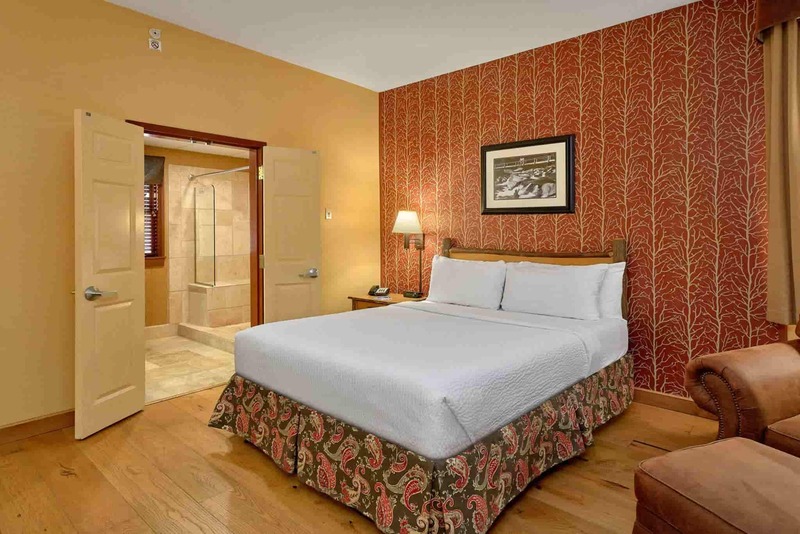 Our rooms come with everything you need and more for a relaxing stay in the Smoky Mountains. 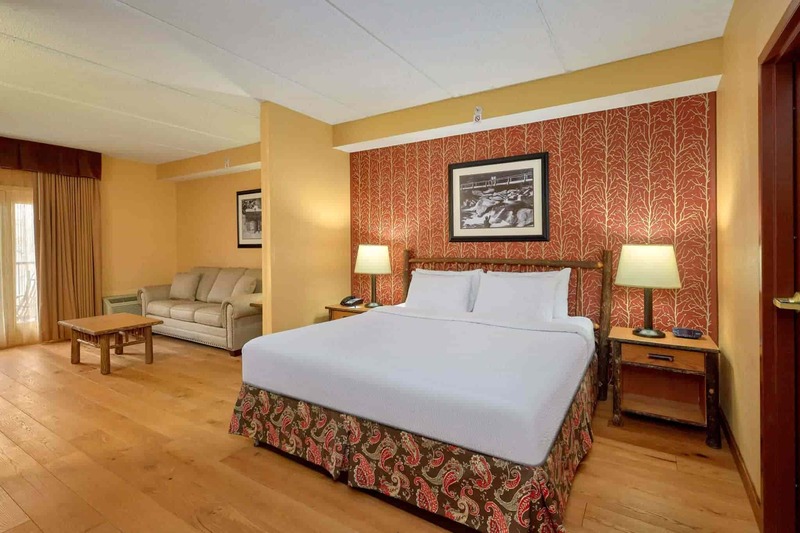 Enjoy custom hickory furniture, a balcony, a mini-fridge, and more! 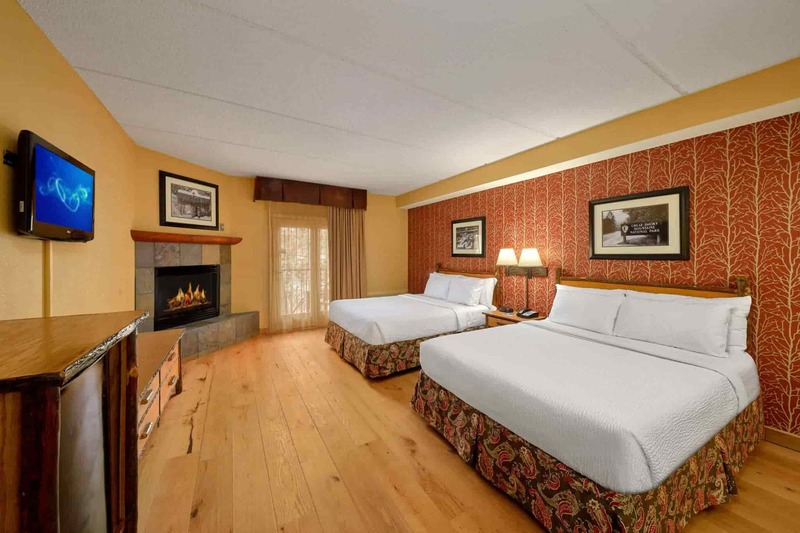 Browse all of the rooms at our hotel in Gatlinburg below and reserve your stay today!